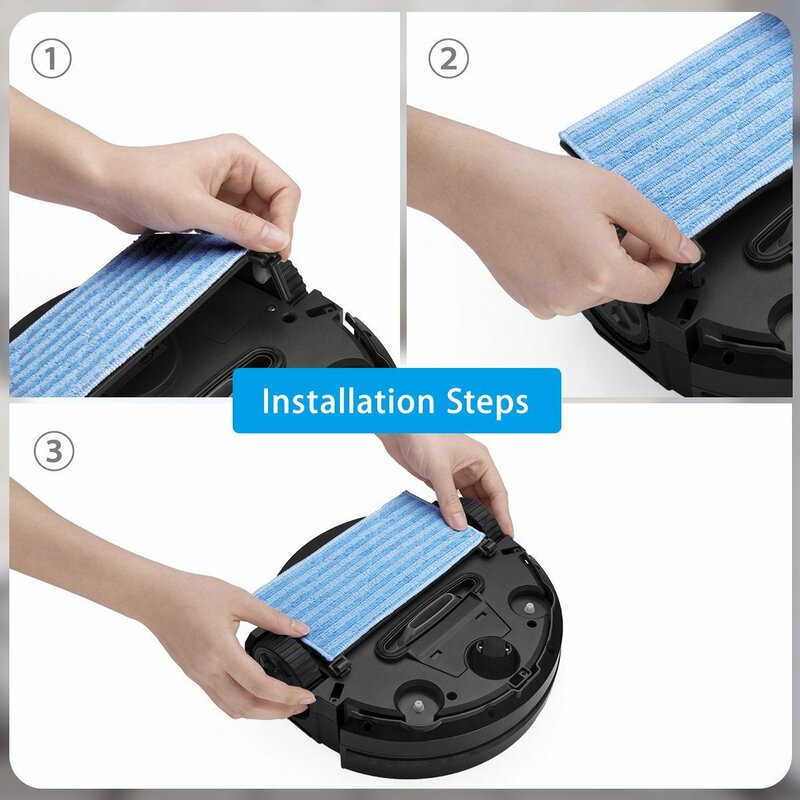 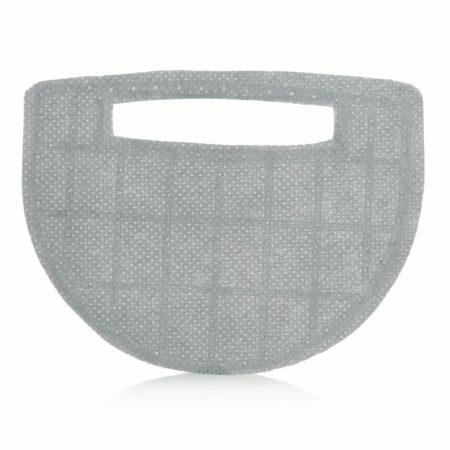 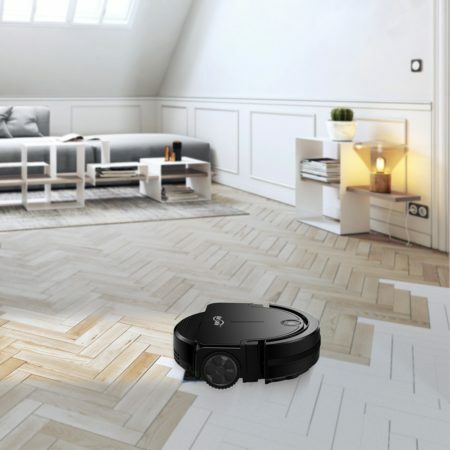 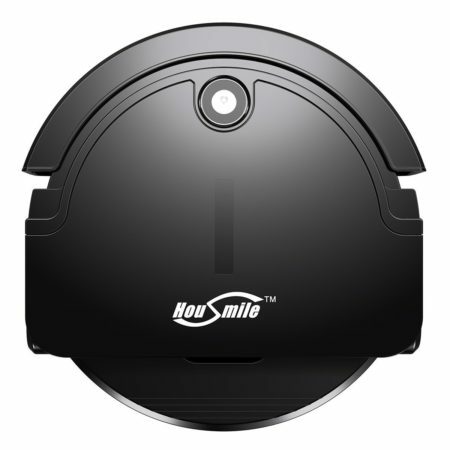 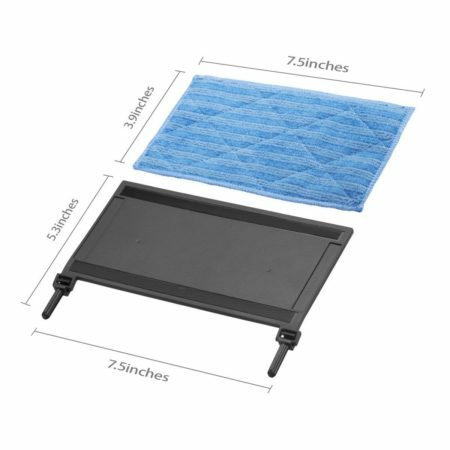 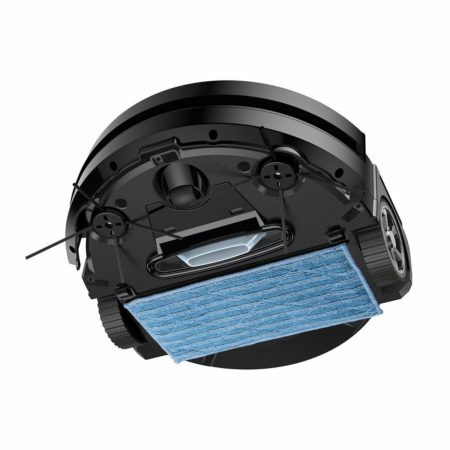 This dry-wet mop replacement cloth is made for Housmile Robotic Vacuum Cleaner model:3071C. 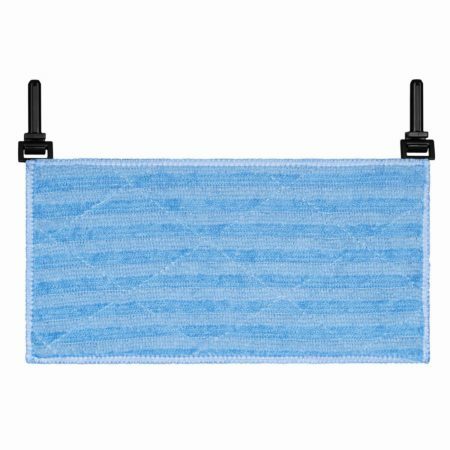 The replacement cloth is well made with perfectly fit size and compatiblity. 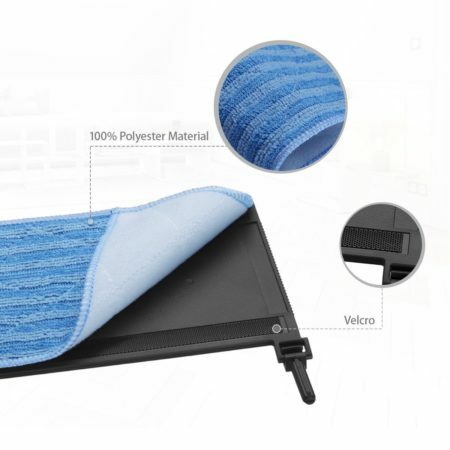 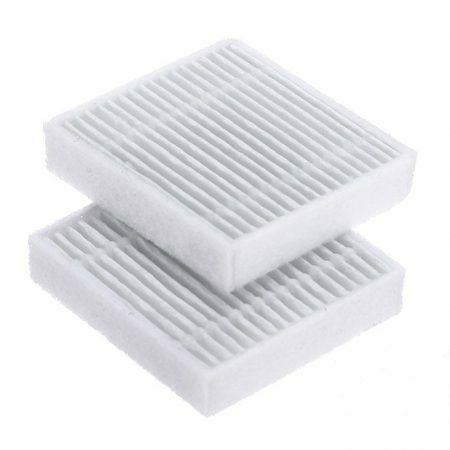 Made of 50% ABS material and 50% polyester material, the vacuum cleaner replacement cloth is strong and durable. We recommend that you should replace the mop cloth every 2 to 3 months.